The cover was shot by Michael Muller and styled by Jenny Ricker. UPDATED JULY 21st 2012: The cover was photographed by Nathaniel Goldberg. The Dark Knight Rises promotion is on! Marion Cotillard graced three covers already (Vogue US, Marie Claire UK and Vogue Paris), Anne Hathaway fronting Allure and now it’s 31 year old (!) 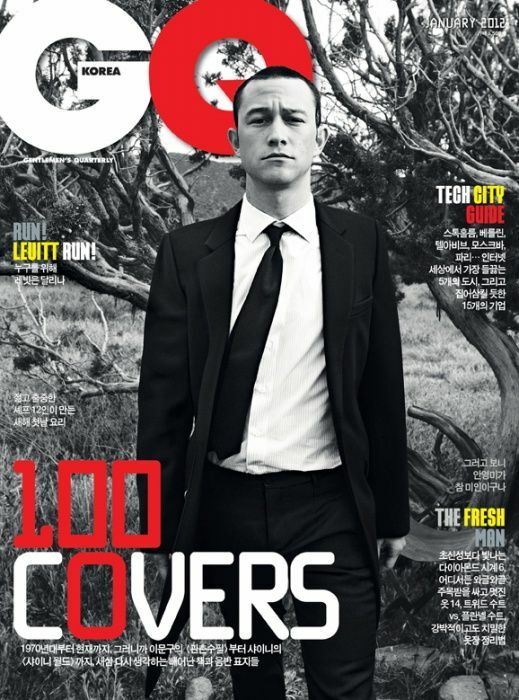 Joseph Gordon-Levitt turn to featured on magazine cover. 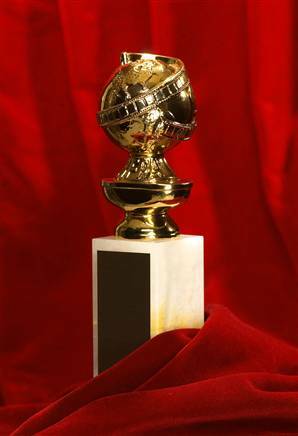 Click here to view last year August cover featuring Mila Kunis, here for 2010 cover with Zach Galifianakis and here for 2009 cover with Channing Tatum. 30 year old 500 Days of Summer and Inception actor, Joseph Gordon-Levitt is featured for the October cover of BlackBook magazine. Click here to view last year cover featuring Christina Ricci. 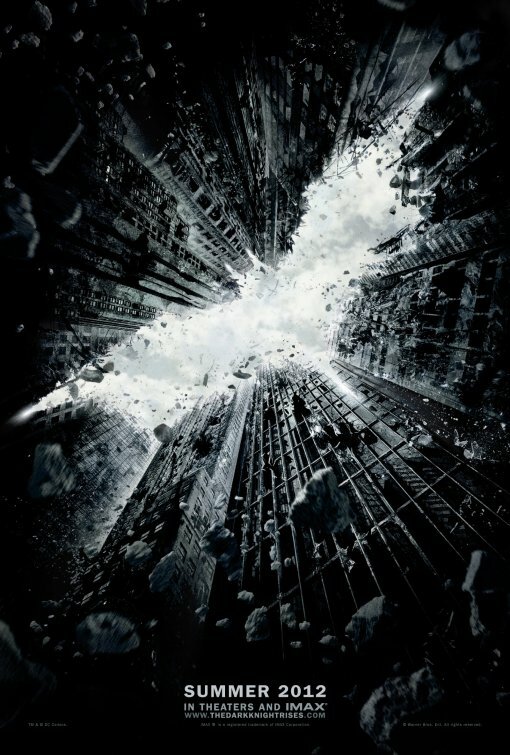 The first teaser poster of the highly anticipated The Dark Knight Rises starring Christian Bale, Anne Hathaway (as Selina Kyle), Tom Hardy (as the villain, Bane), Gary Oldman, Michael Caine, Joseph Gordon-Levitt and Marion Cotillard features skyscrapers in the Gotham city crumbling to the ground and the iconic logo being formed on the sky amidst the city-scale destruction. The Christopher Nolan directed movie will be released Summer next year.